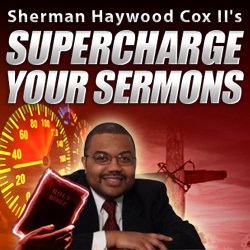 Over at the ChurchHacks blog you will find a four part series on How to Extend your sermons beyond Sunday. I would encourage you to check it out. In the first installment the author suggests that you Provide an outline, Give them something to take home, and give them homework. The second part suggests distributing your sermons on DVD, Internet, or via blog/podcast. I think that this is a very helpful thing. Let the people gain access to your sermons. I would also suggest that you might post information or thoughts on upcoming sermons. 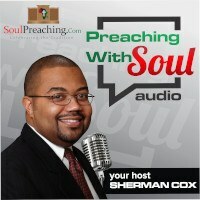 At any rate, a very interesting suggestion is to record and post summaries of the sermons rather than just the sermon. This is a very helpful suggestion. You also shoudl look at parts 3 and 4. In part 3 the author suggests how to make mermorable sermons and in part 4 there is a suggestion on how to make the sermons a part of the life of the church like in small group meetings.